TCP delivered an ongoing program in partnership with the Boys and Girls Clubs of Tucson, Arizona. 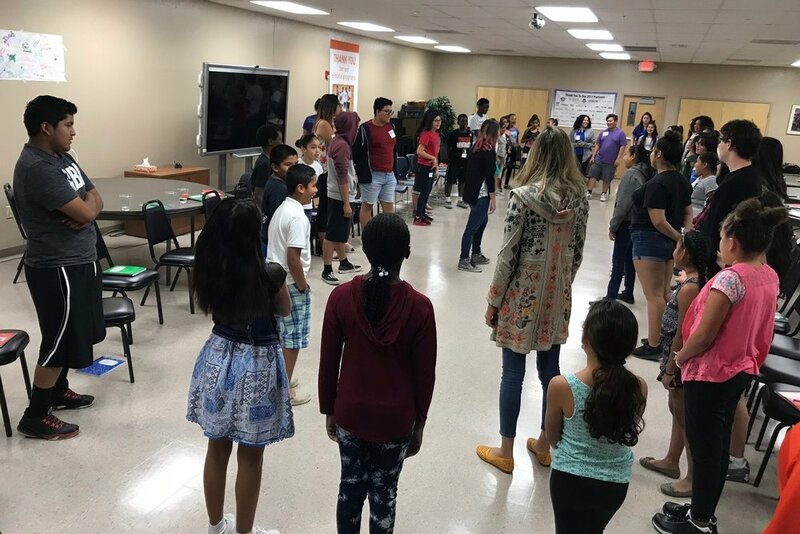 The initiative was designed to spark young people across Tucson to use music and storytelling to address their own personal challenges associated with issues of identity and cultural divisions in our society. The program underscored a core TCP principle: We will do no "one off" programs in the schools or in our community work. We are committed to educational partnerships through which we can implement programming that achieves meaningful and measurable impact. Made possible through a generous contribution from Linda and Stuart Nelson. In 2017, The Canales Project launched a new, free, and simple international education program titled “Video Pals (V-Pals).” TCP is committed to using the power of the arts to touch hearts, examine belief systems and find those common bonds that link all of us and help us overcome our differences. Our “V-Pals Program” not only exposes participants to new professional artists and cultural identities, but it also encourages and inspires them to artistically and creatively cross identity and cultural barriers with the intention to connect to and learn about new communities and ways of life. Featuring and TCP Founder and CEO Carla Canales as well as various artists throughout the school year, “V-Pals” incorporates the cultural backgrounds and travel experiences from each of artists to give participants a broader understanding of the different cultures we encounter in our world. Working with a number of schools and organizations, “V-Pals” not only educates and engages a wide range of participants about different parts and cultures in the world, but it also inspires them to continue to be inquisitive about other cultures, ethnicities and lifestyles while teaching them how to cross barriers related to identity and culture artistically and creatively.  This free, interactive, video-based program challenges participants to explore music and art as tools to help break down cultural identity barriers and make the journey from “the other” to the “all.” To inquire about participating in “V-Pals,” please contact TCP at admin@thecanalesproject.com. A series of concert programs in which issues of culture and identity were explored in songs, music, and interaction with artists who understand and have lived those issues. 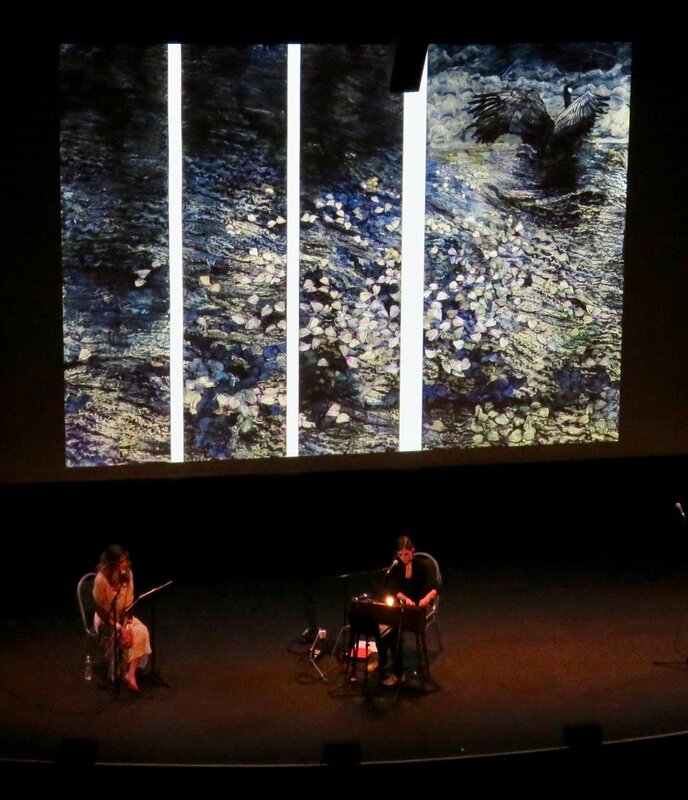 These concerts not only offer great music from many traditions, they also include conversations between the artists and the audience in which key questions were explored. The host, Carla Canales, founder and director of The Canales Project, was the creator and presenter of these events. She was joined by two-three artists from different genres, as well as an accompanying pianist. Together they used music to explore the theme in question and then through conversation will engage the audience in a unique, interactive event that combines storytelling with world-class musical performances. The rising generation in America is called “The Plurals” because so many of them speak multiple languages, come from diverse backgrounds. Today’s young children are the first generation in American history in which groups once considered minorities—Latinos, Asians and African Americans—together comprise the majority. Meanwhile migration, global refugee flows and tensions between East and West and North and South are bringing cultural issues—and tensions—to the fore. The result is that the new majority among America’s young are feeling the pressures of being seen as “the other” in their own country. Questions of their identity, their role in society, and their futures and those of their families weigh heavily on them. Yet their diversity should be seen as an enormous opportunity for America, a chance to build on a tradition of embracing diversity. The ability of many in this group to understand and operate in multiple cultures should not be seen as a burden but rather as an opportunity, a kind of super power this new generation possesses. Between Two Worlds was presented by The Canales Project in partnership with Carnegie Hall’s Weill Institute Neighborhood Concert Series (Nov. 10, 2016 & Apr. 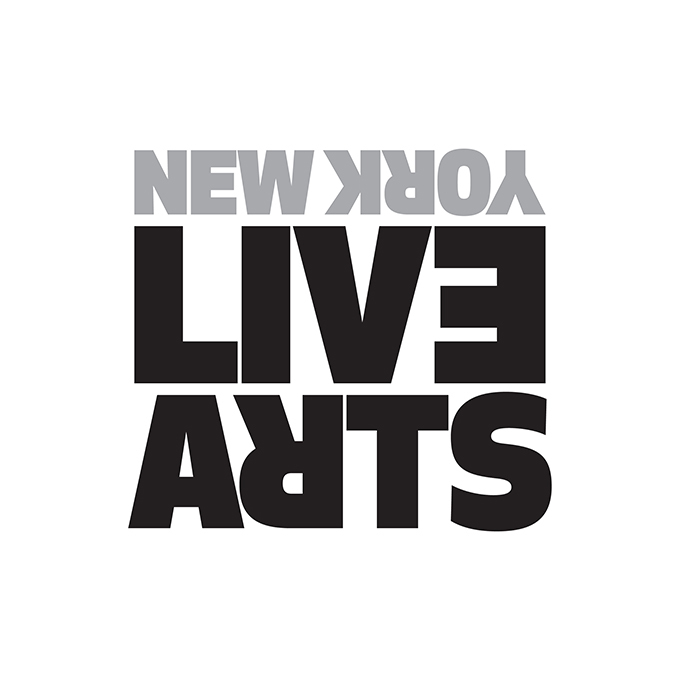 22, 2017), New York Live Arts (Dec. 4, 2016 & May 21, 2017, and the National Gallery of Art in Oct. 8, 2017. The name Between Two Worlds is taken from the autobiography of U.S. Supreme Court Justice Sonia Sotomayor, My Beloved World. She refers to a question posed to her by students interested in her life, her Latina heritage and her rise in the American judiciary system. They asked “What is like to live between two worlds?” It is a question that many are now asking and one that The Canales Project and our partners will be working with them to understand and answer. Presented in partnership with San Jose Office of Cultural Affairs and MACLA / Movimiento de Arte y Cultura Latino Americana, and featuring Carla Canales, Molly Joyce, Rosemary Feit Covey, and Jacqueline Suskin. Drawing inspiration from Greek mythology and personal stories of Bay Area community members, the times that people stood up for something they believed in explored in “Antigone’s story,” and “Creon’s story” featuring stories of regret, guilt, and culpability.